Thinking about selling your diamonds? Whether you’re ready to part with a diamond you’ve worn for years, want to sell an heirloom diamond passed down through generations, or simply found a diamond in an old drawer, our guide will show you how to find out how much your diamonds are worth and where to sell diamonds for the most money. Most diamond values range between a few hundred dollars to a few thousand dollars, according to Neil Beaty, a professional appraiser at American Gem Registry. “It’s a complicated topic and mostly it’s not about gemology. It’s about marketing,” says Beaty. Mike Fried, CEO of The Diamond Pro – a free service that educates buyers and helps them find quality diamonds – says $5,000 is the average price tag his readers pay for diamonds. “That is generally the budget for a nice one carat diamond,” he says. What about the most valuable diamonds in the world? 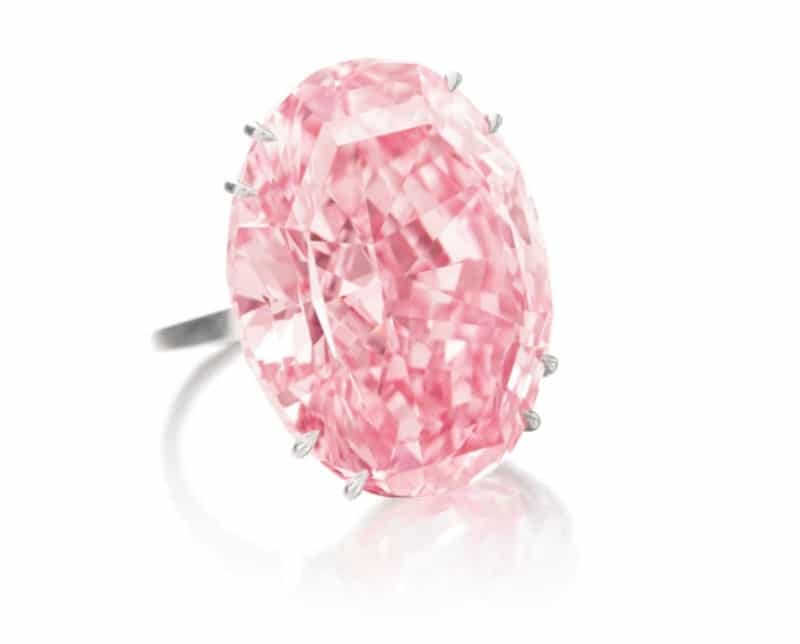 The record belongs to the “Pink Star,” a 59.6 carat diamond that sold at an April 2017 Sotheby’s Hong Kong auction for $71.2 Million USD. That same diamond had originally been auctioned for $83 million, but the buyer failed to pay. The previous record sale was $57.6 million USD, which was commanded by the “Oppenheimer Blue” diamond at a May 2016 auction. The Cullinan: A whopping 3,106.75 carats in its rough state when found in 1905, this diamond has since been cut into nine distinctive stones (plus an additional 96 minor stones and 9 polished fragments) and is now in possession of the British crown. Collectively, the nine major diamonds are estimated to be worth more than $2 billion. The largest stone, the Cullinan I (also known as the “Great Star of Africa”), is 530.2 carats and estimated to be worth as much as $400 million. Koh-I-Noor: This 105.6 carat diamond, known as the “Mountain of Light,” was mined in the 1300s and carries an estimated value of more than $1 billion. Some believe the Koh-I-Noor is a legendary diamond that originally surfaced in Sanskrit writings dating back more than 5,000 years. The Hope Diamond: This “cursed” American icon is 45.52 carats and is considered priceless by the Smithsonian, though Worthy places its estimated value between $200 and $250 million. These diamonds might be priceless, but chances are your diamonds are not. Diamond colors are graded from D to Z, with D being the best: a colorless diamond. 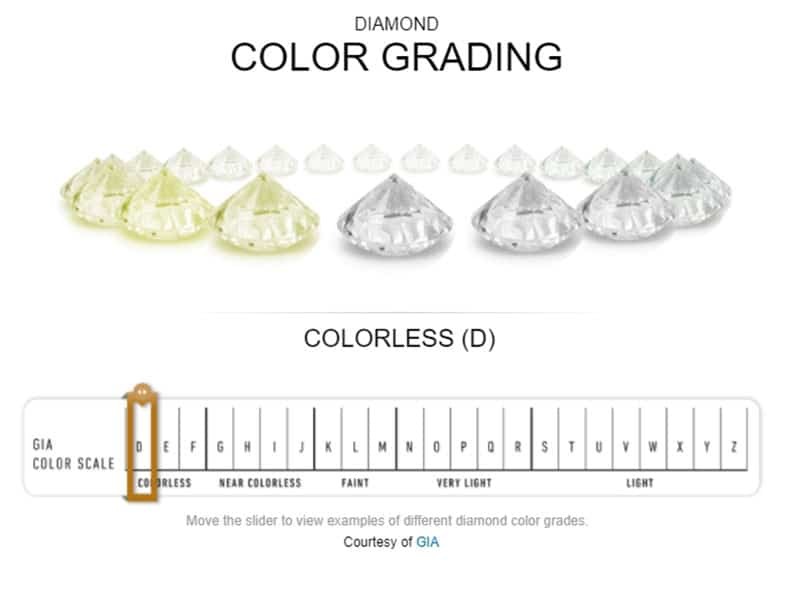 Check out the Gemological Institute of America’s Diamond Color page for an interactive tool that illustrates the differences between diamond colors by grade. Though a colorless diamond will typically be more valuable than one that has a golden tint, pink and blue diamonds can be more valuable than colorless diamonds. Clarity is a grade ascribed according to the number, size, shape, and location of a diamond’s inclusions (internal marks) and blemishes (external marks) that can be observed at 10x magnification. 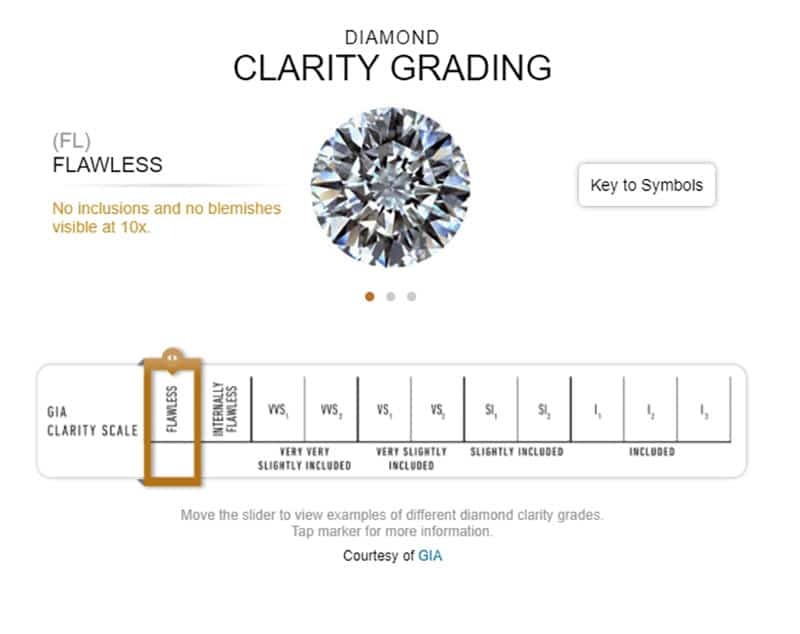 You can compare different clarity grades with GIA’s interactive tool. Learn more about diamond cuts. Perhaps the best-known diamond descriptor, a carat weighs 200 milligrams. Carat weight plays a key role in diamond values; as carats increase, so do values since larger diamonds are rarer. 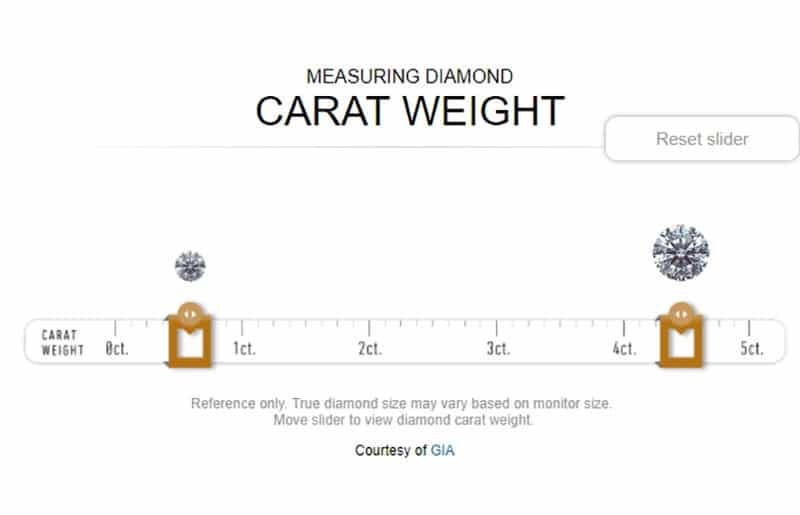 Check out the GIA’s diamond carat visualization to better understand the difference between, say, a half-carat diamond and a five-carat diamond. Keep in mind a diamond’s value is not dictated by any one factor, but by how each of these four C’s interact with one another to deliver a single, cohesive visual. 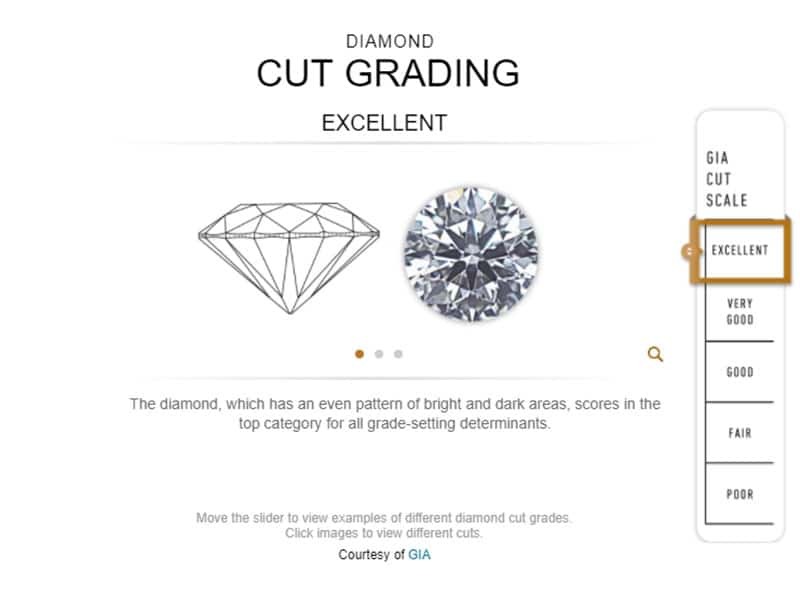 For more information, check out GIA’s guide to diamond quality. So far, we know most diamonds are worth anywhere from a few hundred dollars to a few thousand dollars; and we know diamond values are dictated by the four C’s. But the real question is: How much are YOUR diamonds worth? He adds you’re better off choosing an appraiser over a jeweler. Beaty said appraisal fees vary from appraiser to appraiser and depend on the market as well as depth of information offered. In the Denver market, where he operates, $100 to $150 is a typical starting fee. Fried recommends the do-it-yourself method, but says you should first have your diamonds certified. GIA diamond grade reports start at $20 for smaller diamonds and $80 for one carat diamonds (view GIA price chart). GIA will grade and certify diamonds via mail. AGS services businesses exclusively, but individuals can find a local AGS member to have their diamonds graded and certified. Once your diamonds have been certified, you can check the popular marketplace Blue Nile to find diamonds that feature the same color, clarity, cut, and carat to get a good estimate for how much your diamonds are worth. Fried warns readers to be wary of conflicts of interest. What if you just want to know if your diamonds are real? Under the direct retail sale model, you sell your diamonds directly to the end user. Options include eBay, Craigslist, and friends, relatives, and coworkers. In this scenario, you sell your diamonds directly to dealers. 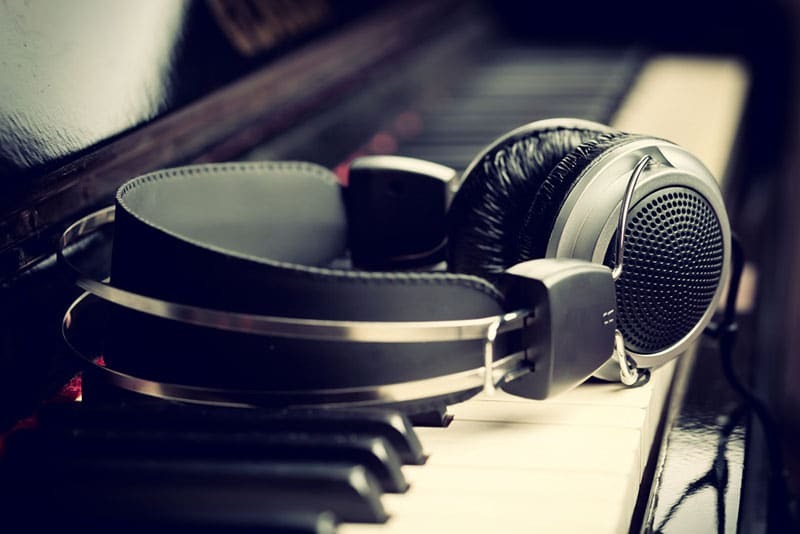 You’ll be selling at a discount, since dealers need to make a profit on resale. Dealers include jewelers, pawn shops, and professional diamond buyers. Under the consignment model, you take your diamond to a dealer, who puts it on display in their store. You get paid when it sells. Submit your GIA report and receive an offer within one business day. If you accept, Abe Mor will send you a free shipping kit that’s insured for the value of your diamond. 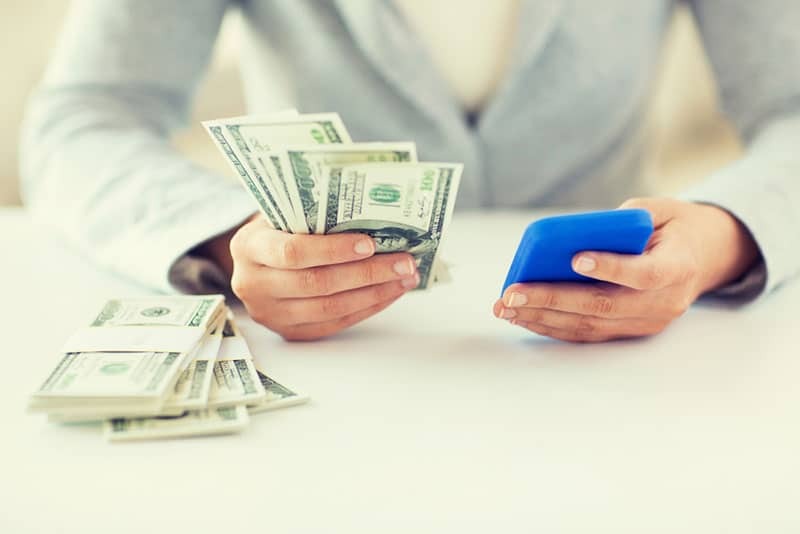 Checks are sent via priority mail within one business day; wire transfers are completed within two to four business days. If you do not have a GIA report, you can send your diamond to Abe Mor to receive an offer. Worthy grades your diamonds, diamond rings, or other diamond jewelry using a partner like GIA, then puts it up for auction. Before your diamond goes to auction, you will agree to a minimum bid. If your diamond doesn’t sell at auction within seven days, Worthy will buy it at the minimum bid price. If you find a better offer from a local jeweler, they’ll also pay you $100. Worthy offers free insured shipping and pays via PayPal within two business days after you approve the sale. Fees are only paid once your diamond sells, and start at $150 for diamonds worth up to $750. Mail your diamonds via FedEx overnight service, and WP Diamonds will evaluate them and make an offer. 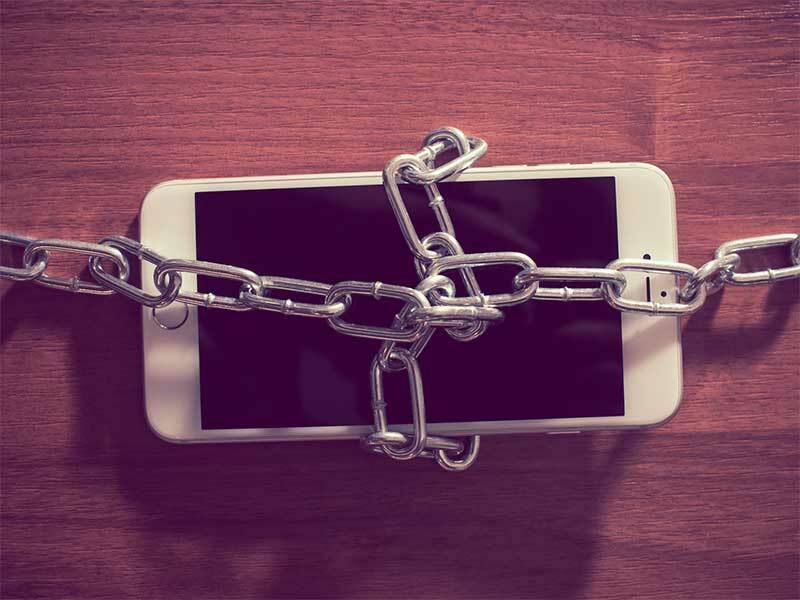 Shipments are insured for up to $200,000 (more expensive items are shipped via Brinks), and your package is opened on video to ensure there are no discrepancies. If you accept the offer, you will be issued payment the same day via check or wire transfer. Fill out Speedy Diamond’s online form and the company will make an offer. If you accept, Speedy Diamond will give you a FedEx shipping label that insures the package in the amount of your offer (more expensive items are sent via Brinks). Once your diamond is received and inspected, Speedy Diamond will submit payment within five hours via wire transfer. You can also opt to be paid by check or PayPal. If you’re worried about friends, family, or co-workers noticing your diamond is missing from your ring, Speedy Diamond will seat a cubic zirconia in it and ship it back to you at no charge. Fill out an online form and upload a picture to receive an initial estimate from Luxury Buyers. If you like the estimate, they’ll issue you a prepaid and insured FedEx overnight shipping label. You’ll receive a final offer once your diamonds are inspected (within 48 hours of receipt). If you accept, you’ll be paid via wire transfer or check. Request a free appraisal kit, which includes a prepaid and insured FedEx shipping label, then ship your diamonds to Sell Your Gold. You can optionally choose an online shipping kit, which lets you print your own label and use your own packaging in return for a 5% bonus. Sell Your Gold will evaluate your diamonds and submit an offer; if you accept, you will be paid via your choice of direct deposit, check, or PayPal. Sell Your Gold offers a price match guarantee. Diamond Buyers International claims to eliminate middlemen and pay more for your diamonds. Use the online appraisal calculator to get an instant estimate. If you like it, you can request a free FedEx shipping kit insured for up to $5,000 (alternatively, you can print your shipping label online). Once your diamonds are received and inspected, Diamond Buyers International will send payment via check, PayPal, or direct deposit. Submit your GIA grading report or send your diamonds securely to Mondiamo for evaluation. Shipping is free and insured via FedEx. 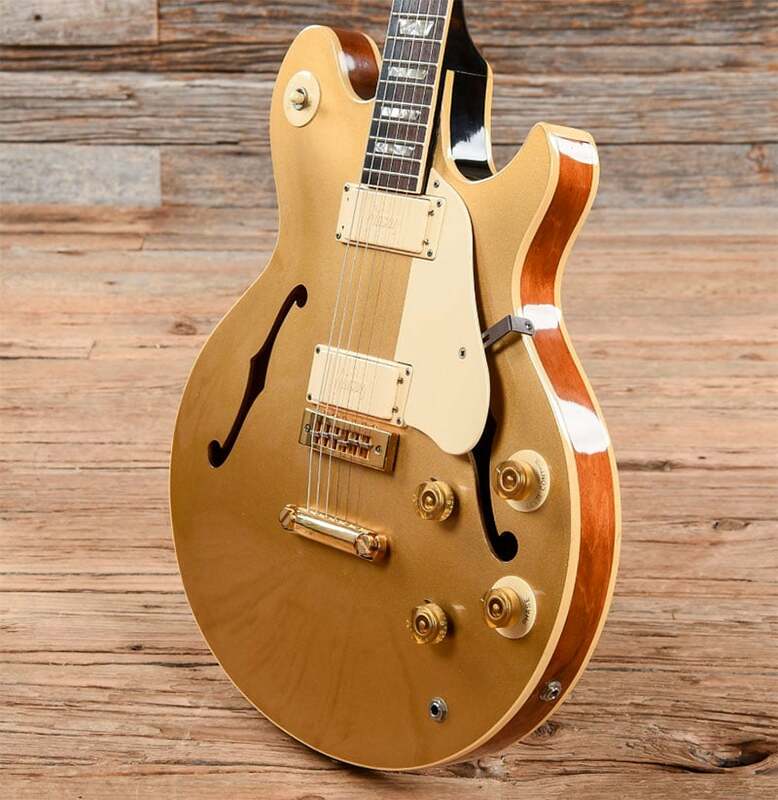 If you submit a GIA report, Mondiamo will make an offer with a guaranteed cash range. If you need to have your diamonds inspected, they’ll make an offer after they receive your diamonds. Once your diamonds are inspected, Mondiamo will make a final offer. Accept and you will be paid via check or bank wire within one to two business days. If you sell your jewelry via Mondiamo, you can receive a $150 credit toward the purchase of jewelry on Blue Nile. There are two ways to sell diamonds on IDNID: sell directly to them, or sell to end users via the marketplace. If you sell directly to IDNID, a representative will call you with an estimate. If the price is agreeable, you’ll be issued a free insured shipping label. Once IDNID receives your diamonds, you’ll be given a final offer. Accept, and payment will be issued via check. If you sell via IDNID’s marketplace, you’ll start by registering a free account and listing your diamonds for sale. You can keep your diamonds until they sell or ship them to IDNID to hold in escrow. If your diamonds sell, IDNID will collect payment from the buyer and place it in escrow. They’ll then authenticate your diamonds, ship them to the buyer, and submit payment via check. IDNID charges a 15% commission on all diamonds sold. In addition to dedicated diamond buyers, you can sell your diamonds online via eBay. Many buyers will require GIA certification before they’ll pay (GIA will even microscopically laser etch your grading on the diamond to prove its certification). There is no guarantee of sale, and as with any peer-to-peer selling, there is always a chance of scams. However, eBay does have a seller protection policy. Sell your diamonds at a pre-set buy-it-now price or see if you can get higher bids via auction. 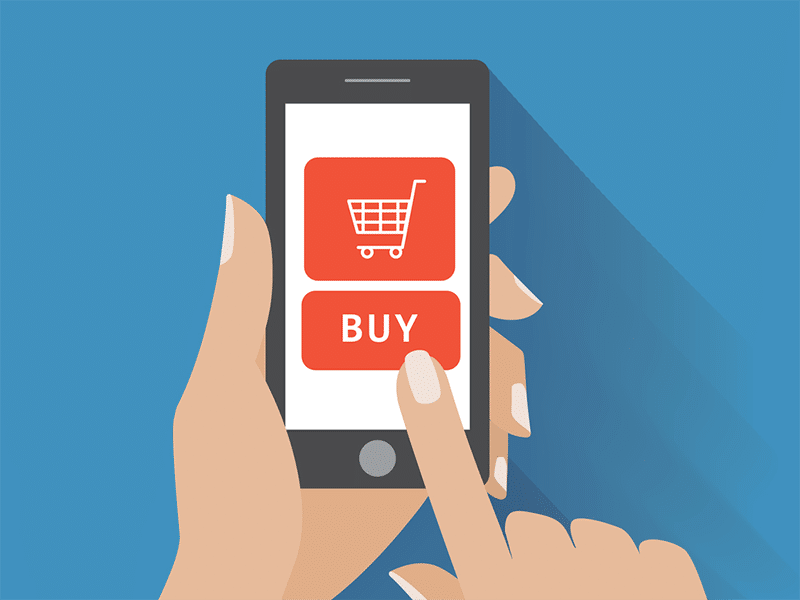 eBay takes a 10% fee from all completed sales, and payouts are submitted via PayPal. Jewelers, pawn shops, professional diamond buyers and brokers, and Craigslist are all options for selling your diamonds locally. You might also consider selling your diamonds via Facebook Marketplace. Be sure to check out our diamond selling tips below before you sell. If you can’t find a local buyer via these links, try a Google search for jewelers, pawn shops, and diamond dealers, brokers, and appraisers in your area. Use these five tips to get the most out of your diamond-selling experience. When you know what you have, you can compare apples-to-apples and ensure you’re getting a fair price for your diamonds. Beaty recommends having your diamonds graded by a lab, evaluated by an appraiser, or both. Compare retail values for diamonds that are similar to what you have to set realistic expectations for value. Unless you’re selling directly to an end user, understand that most buyers need to resell your diamond for a profit – which means you won’t get full retail value. Unless you know exactly what your diamonds are worth and get an amazing offer for them, it’s a good idea to seek multiple offers. This is the best way to get the most money for your diamonds. In the case of online diamond buyers, quotes are free and it can literally pay to compare. Never sign a contract or agree to sell your diamonds without completely understanding the deal, and that includes reading the fine print. Always understand who pays for shipping, your obligations as a seller, and any commissions and selling fees. Make sure your diamonds will be safe and secure throughout the entire selling process. Understand when and how you will be paid. Always have your shipments insured. Selling diamonds can be complicated and confusing, even overwhelming, for first-time sellers. Use the tips and resources in this article to your advantage so you can sell your diamonds for the best price. Next: $300 trade-in credit for a $50 phone? Is Verizon’s trade-in offer a good deal?